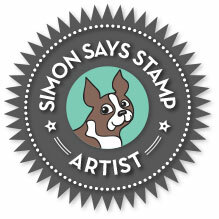 It's Wednesday...and it's time for a new Challenge over at Simon Says Stamp's Wednesday Challenge!! This will be my last Wednesday as a guest designer for the challenges this month...thank you Lols and the Wednesday Challenge team for having me this month, I had a blast!!! The challenge is showcasing Memory Box products, and although not necessary to enter the challenge, if you have Memory Box products to use on your cards, that would be wonderful!! Rainbows and hearts...such great fun!! It has been fabulous having you along with us! 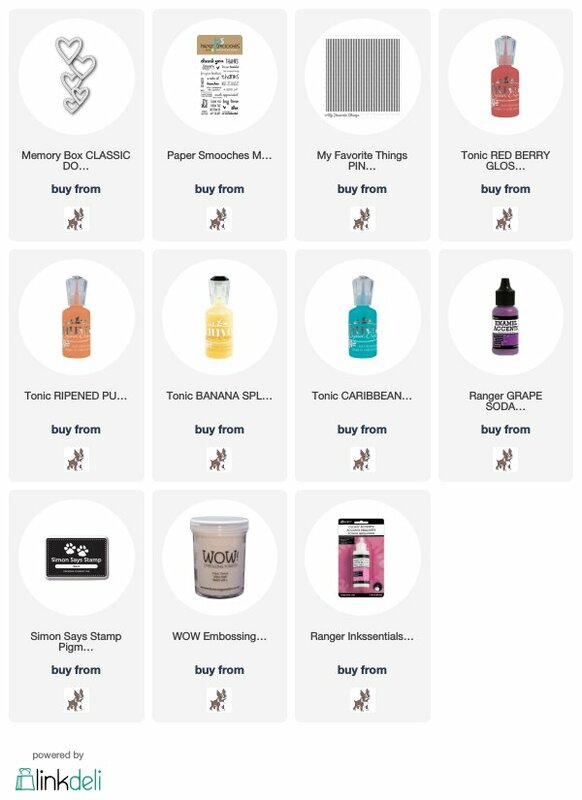 thank you so much for being in the Designer Spotlight!! your creations have all been awesome! 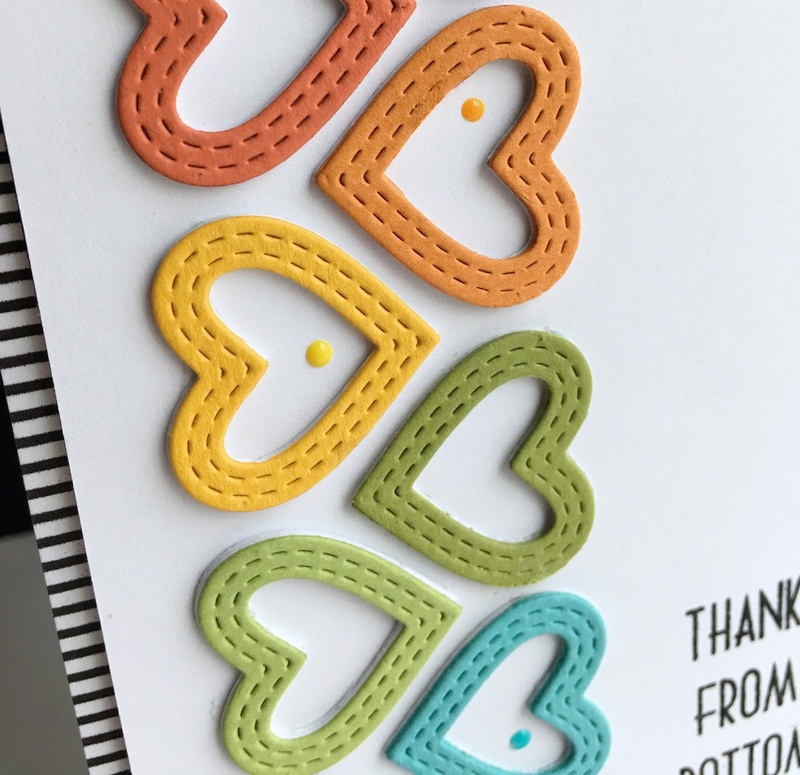 Fun card - love the rainbow of hearts! Totally GORGEOUS! Love the rainbow hearts and how you accented them with some coordinating Tonic drops! Wow! I love this! Such a fabulous design! So very pretty! So pretty, Lisa. One can never go wrong with rainbow colors along with black and white. I always love your CAS designs. Thanks for sharing.